As faithful as your little car may be, certain occasions call for the use of a bakkie. Perhaps the most versatile of all small transportation methods, bakkies allow for their drivers to get to their destinations and take whatever they need to with them, without the hassle of having a worry about space restrictions. Cheap car rental in Johannesburg plans now afford anyone needing such transportation the opportunity to hire a bakkie, whether it is on short or long lease agreements. Pace Bakkie and Van rental have the solution for you. 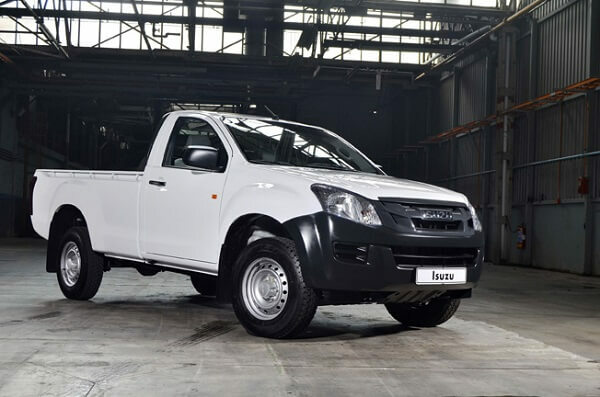 Renting bakkies in South Africa, of all places, is particularly useful, as the terrain varies so significantly throughout the country, and most bakkies manufactured these days are put through several tests to make sure that they are serviceable on every kind of territory. Renting a bakkie to go on a holiday with is ideal, as it opens up a whole new host of travel opportunities – mountainous regions, for example, will be far easier to navigate in a bakkie than it would be in a car. The benefits of renting a bakkie extend far beyond just being able to navigate harsher terrains, however. Whether going camping, shopping or helping a friend move, the space that a bakkie provides is unrivalled. With or without a canopy, a bakkie provides more than double the space a car boot would, making it the perfect vehicle for transporting goods across both long and short distances. Being able to rent a bakkie for varying periods of time is, perhaps, one of the greatest opportunities in terms of vehicular rentals. Maybe you’ll need to rent one for just one day in order to go and fetch that new home entertainment system you’ve just bought. Perhaps you’ll need to rent a bakkie on a long-term lease agreement expanding over a month or two in order to take a relaxing road trip around the country. Either way, the option of renting a bakkie on long or short lease agreements opens up many doors and provides options that would otherwise be limited by that faithful little car.